Burgers, and sushi, and halal, oh my! Browse food & drink in the Tri-Valley and discover your new favorite spot. 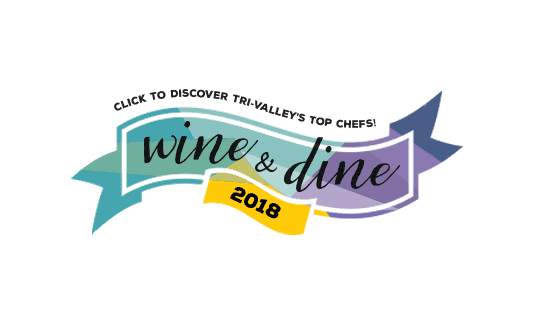 From wineries, to breweries, to quick bites, to high-end cuisine, the Tri-Valley has it all.